An 82-year-old woman died on Monday after police say her vehicle drove into oncoming traffic in Manitou, Man. 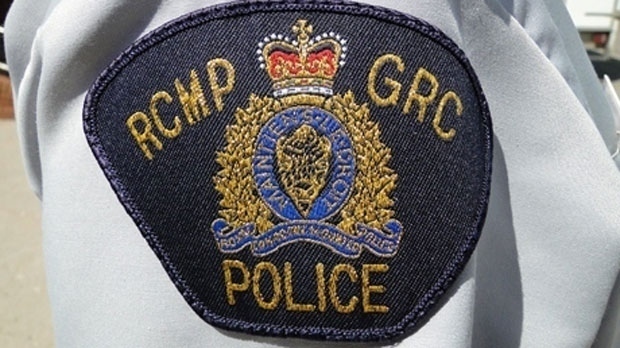 RCMP said they responded to the collision on Highway 3 at Front Avenue around 5 p.m.
Mounties said the investigation shows a vehicle made an eastbound turn onto the highway and into oncoming traffic, ultimately crashing into a semi-trailer that was driving westbound. The 82-year-old woman driver of the vehicle was pronounced dead at the scene. The vehicle’s passenger, an 87-year-old man, was taken to hospital and is now in stable condition. The 24-year-old woman who was driving the semi-trailer wasn’t hurt. RCMP said drugs, alcohol and speed are not considered factors in the crash. Officers as well as a forensic collision reconstructionist are investigating.